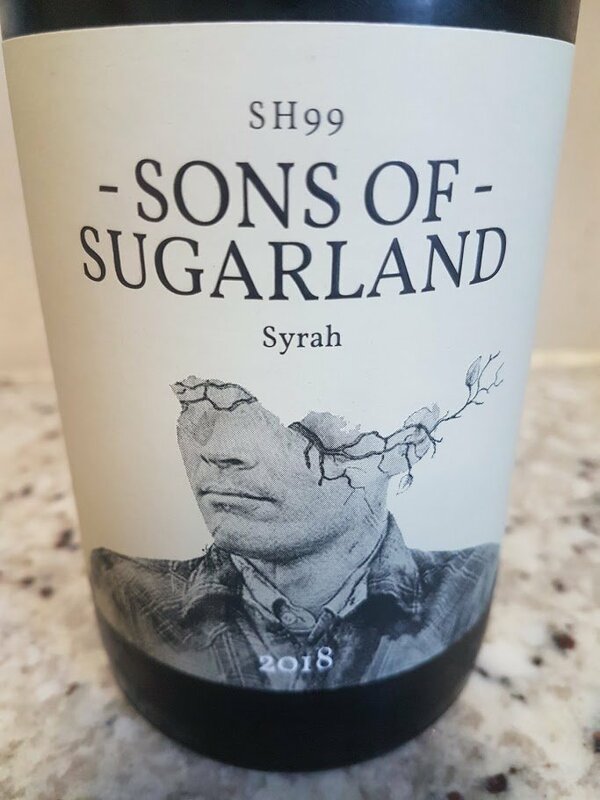 The 2018 vintages of Sons of Sugarland Syrah by Reenen Borman is next level. W.O. 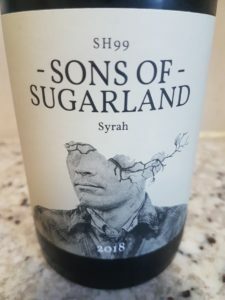 Stellenbosch and 100% whole-bunch fermented, the nose is complex and beguiling – initially notes of red currant, pomegranate, flowers, herbs and pepper but then more mulberry, blackberry and olive with time in glass. The palate shows pure fruit, vibrant acidity and crunchy tannins and has a lovely tension about it. It’s just about perfectly judged in terms of both viticulture and winemaking – both arresting and delicious (alcohol: 14%). 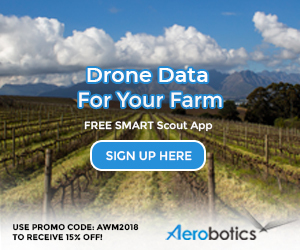 Approximate retail price: R365 a bottle.